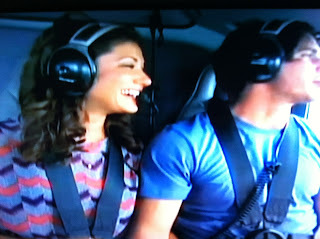 The Bachelor Expert: Bachelor 16 Episode Six: "Can you take your pants off too?" 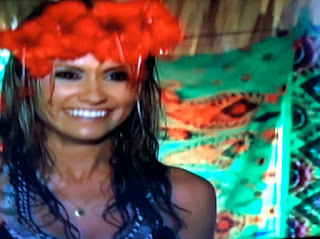 Bachelor 16 Episode Six: "Can you take your pants off too?" Panama City, Panama where tops are “optional” and pants are appreciated. Courtney starts talking about skinny dipping immediately. Ben is driving a jeep which is more suitable than a horse. Blakeley things she deserves the one-on-one but Kacie receives it instead. The date continues at a nice dinner. Kacie wears a cute black dress and explains she likes the day to day things. Ben says, “How are you my dear?” Kacie goes on to talk about very serious topics. She shares she had an eating disorder but it made her who she is today. Of course she receives the rose. How could anyone not love Kacie? Group Date: Lindzi, Emily, Nicki, Courtney, Casey S and Jamie. Ben picks the girls up in the boat, that he and Elyse were once sent away in. They stumble upon a village. Courtney is thrilled she doesn’t have to wear a top. Lindzi asks her “can you take your pants off too?” “When in Panama.... do as the natives do.” Ben appreciates in more way than one that Courtney isn’t wearing a top. She draws B+C = <3. Lindzi is just happy being on the date. Later in the date, Lindzi gets alone time. She opens up and tells Ben she has cried over the situation and does not want to go back to dumpsville. She is laid back and nice, she is someone a person would want in the house. Ben takes Courtney away and she says “I’m being stolen, call the authorities.” As if she couldn’t be anymore dramatic. When Ben talks about his favorite times with Courtney, skinny dipping tops the list. Now that is the formula for a long lasting relationship. Courtney loses sight of the other night. It happened for her a few nights ago, we all watched a week ago and it is still burned into the viewer’s brains. She invites Ben to her room later. Jamie has an awkward conversation with Ben. Courtney jumps in the pool to distract him. 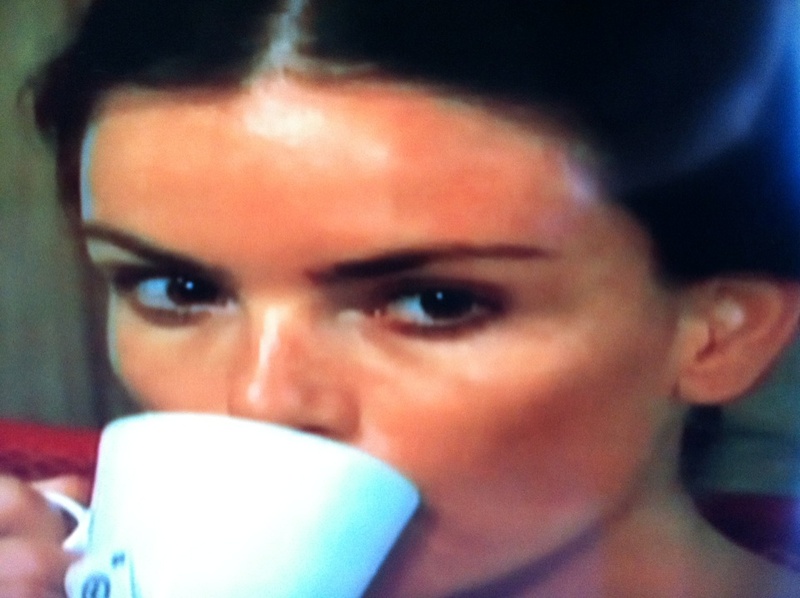 Emily has one-on-one time with Ben and redeems herself. She makes a joke about having a thing with the chief. Ben almost dies. When Emily gets back to the women. She apologizes to Courtney and admits she is wrong. Courtney is not receptive to it and proves Emily is correct. Way to go Courtney! Ben walks up on the situation and steals Lindzi away. She is thrilled and who could blame her. Ben gives Lindzi the rose and Courtney gives her the evil eye. Courtney invited Ben to her room to have “alone time.” She got ready and waited and waited. Courtney explains how she has a rough time with guys. Maybe she should try being with them fully clothed. Ben does not show up to her room and gains a little bit of respect back. Blakeley is the happiest person in the history of the series to be excited for this date. She must not get the concept of the date. Blakeley loves to dance, something we all figured. She is wearing a shirt as a dress. Rachel makes an attempt not to be a third wheel. Blakeley tries to be the best dancer but Rachel is fairly good. Finally dinner time, who will stay and who goes? Rachel gets the rose and Blakeley has a breakdown. The scrapbook did not save her. 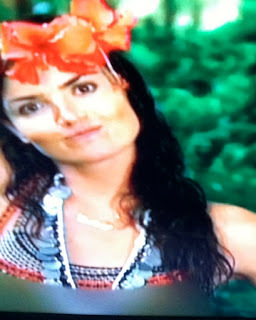 Chris Harrison shows up during the day, someone is in trouble: Casey S.
Casey looks absolutely terrified. Three different people told Chris Harrison that Casey was in love with someone else. He asks her about her boyfriend back home, Michael? She clarifies by calling him her ex. She was in love with him. He didn’t know if he would ever want to get married so she broke up with him. Casey has hope that Michael will change. Chris tells Casey they are going to talk to Ben. She doesn’t even get shoes, you know it is bad. Courtney is sure she isn’t going home, because she doesn’t want to lose a friend. Ben asks, “Are you still dating this guy?” This is clear to Ben why she won’t open up. Casey has a breakdown and wants Ben to understand. Ben tells her to go home. 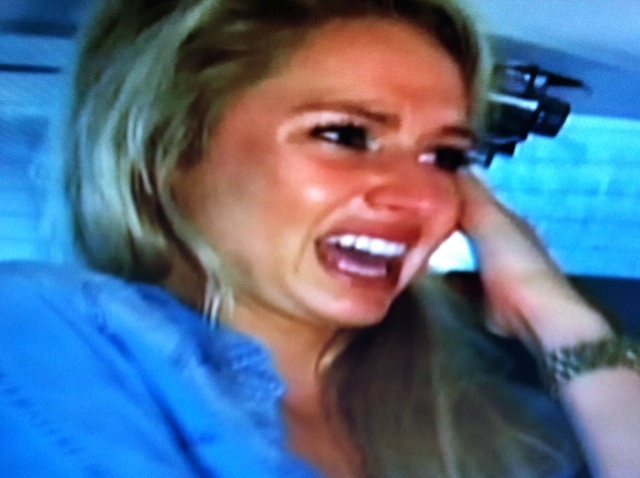 Chris Harrison hugs her and tries to comfort her. She gets sent out in a mini-van. Ouch! Do you think they gave her shoes? Chris explains Casey was in love with someone else. No wonder she and Courtney were such good friends. She wouldn’t be jealous of their relationship or Courtney’s love affair with herself. Courtney acts like she thinks she going home. Jamie is drunk out of her mind. She gets on top of Ben and he is terrified. My boyfriend said “This is the worst thing I’ve ever seen, he hates this.” Jamie explains that was 0 to 50. Then they play this weird game, one of their mouths is open and the other is closed. I honestly think that was worse than Jenna’s moment. Kacie, Lindzi and Rachel all have roses. 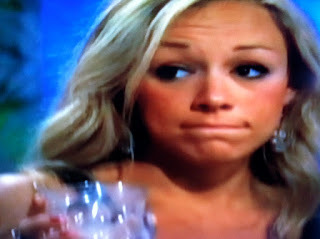 Then Nicki, Courtney and Emily gets the final rose again. I liked Kacie B, Lindzi, and Rachel’s dress. I liked Courtney but I’m pretty sure that was Ashley Spivey’s WTA dress in a different color. Jamie was sent home proving you can only be on top for so long. What were your thoughts on the episode? Next week looks good! All you did was recap the episode. You didn't give any opinions or tell us anything new. We all watched it - be more creative! Well it is a recap. If you aren't a fan, don't read.